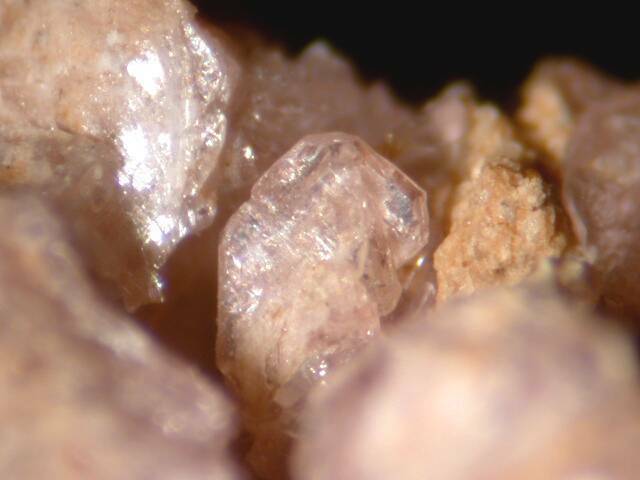 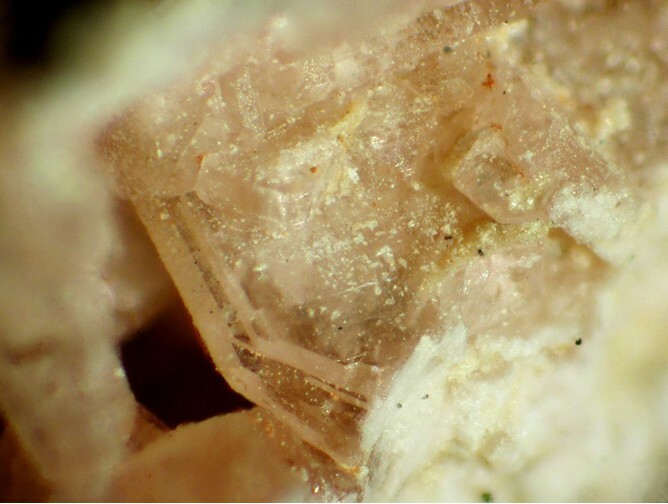 References: American Mineralogist (1981): 66: 637-638.; Roberts, A.C., Chao, G.Y. 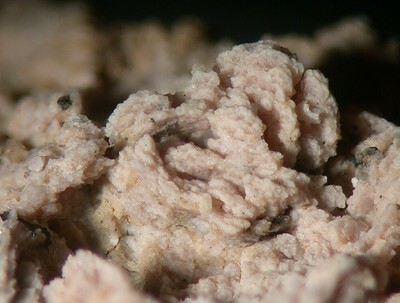 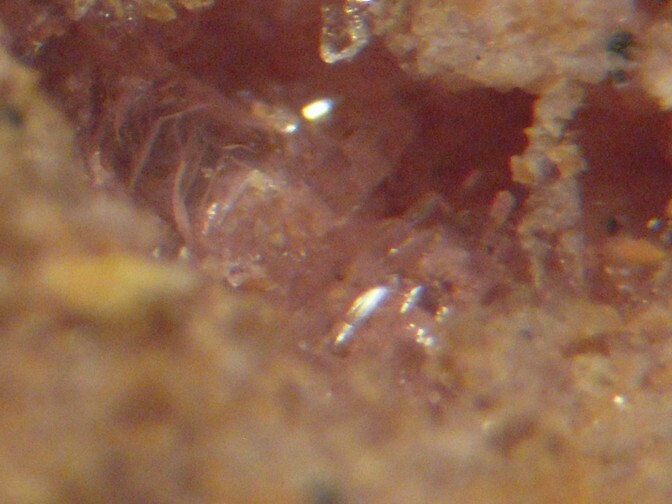 and Cesbron, F. (1980): Lanthanite-(Nd), a new mineral from Curitiba, Parana, Brazil. Geol. Survey Canada Paper 80-lC, l4l-142.